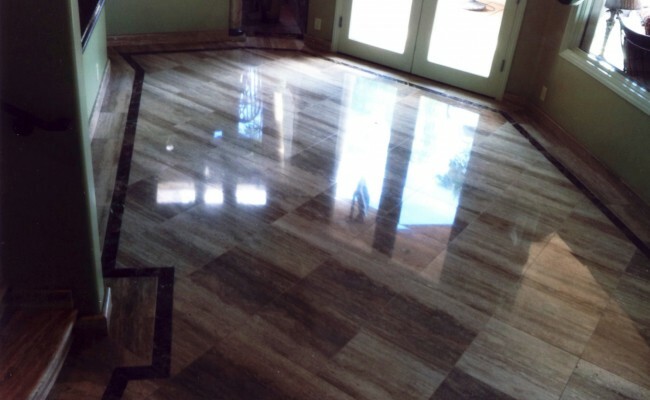 We at Vaporlux Stone & Tile Restoration are experts in Stone Polishing of all kinds including Marble, Travertine, Granite, Slate, and Limestone. There are many variations of stone which can look terrific with a polished or high gloss surface including marble, travertine and granite. 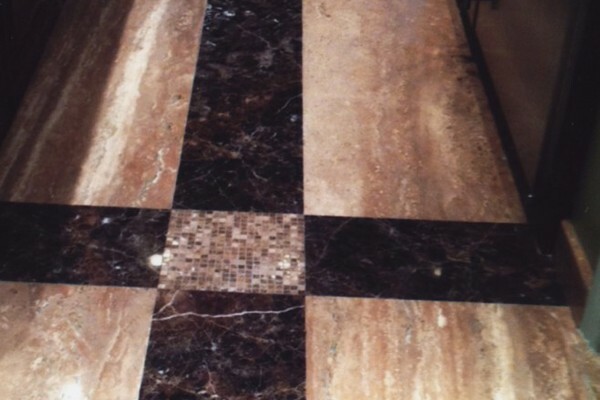 We at Vaporlux Stone & Tile are experts at removing dull spots and scratches from natural stone, while taking pains to protect the surrounding areas. Powder polishing and diamond polishing are two of the methods we use to restore the original luster to stone. It is also important for us to educate our customers on the correct way to maintain their stone and keep it in good condition. 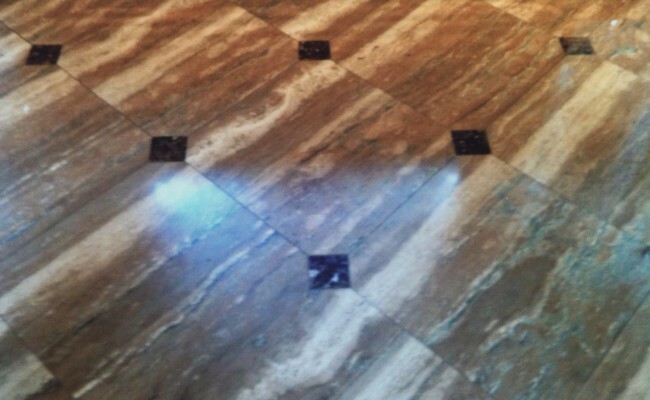 Unfortunately, many of the commonly used cleaning products are detrimental to natural stone. 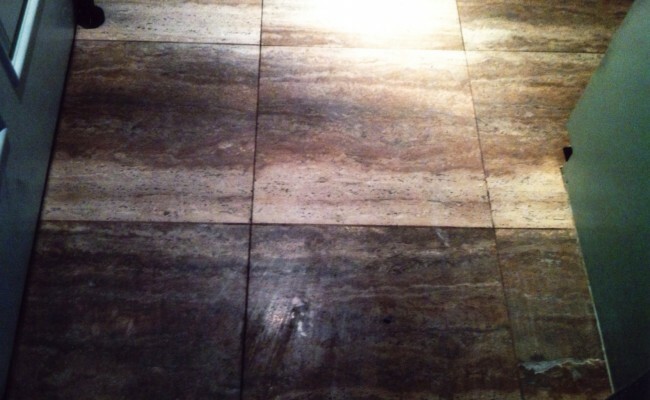 Let Vaporlux Stone & Tile show you what works best and is non-toxic to all family members including pets. 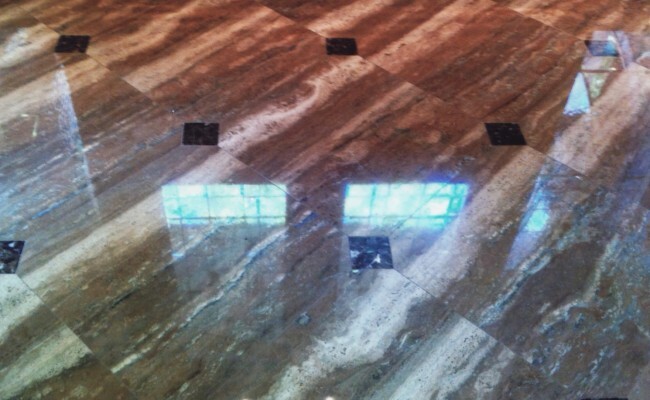 If you live in the Orange County or Long Beach area and need your floors, showers or countertops made of natural stone polished call Vaporlux Stone & Tile Restoration at 714.330.0973 for immediate assistance.